Rating agency,- Agusto & Co, on Thursday released its latest ratings for GDL Asset Management Limited, Mainstreet Microfinance Bank Limited and Meristem Money Market Fund. While the agency affirmed the “BBB (IM)” rating for GDL Management; assigned a “Bbb-” rating to Mainstreet MFB; while maintaining its “A+” rating assigned to Meristem Fund. 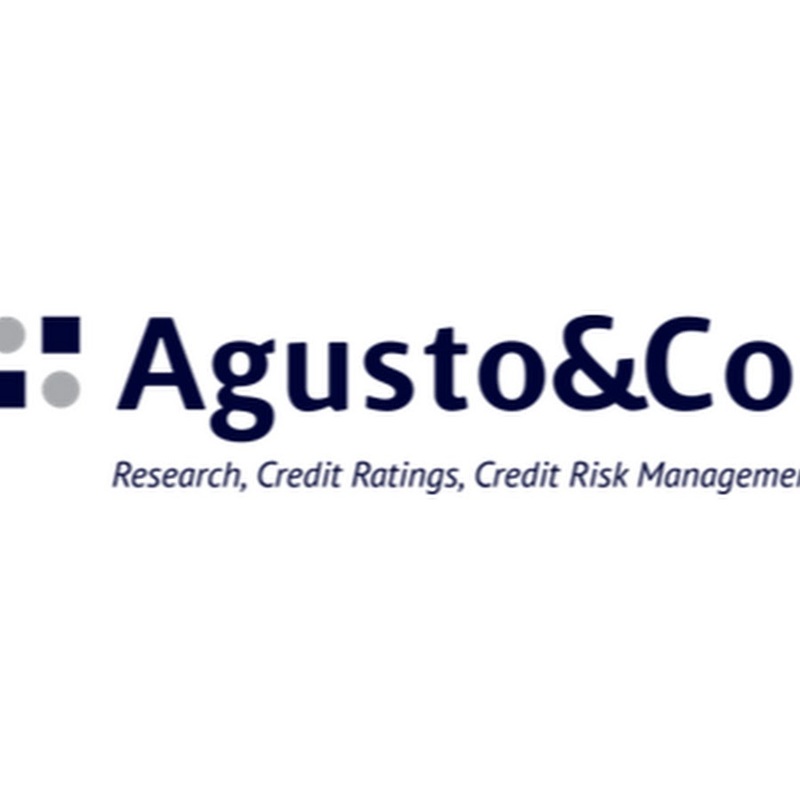 A statement by Agusto & Co. said the “Bbb-” rating to Mainstreet MFB is underpinned by its “good capitalisation, good profitability, satisfactory asset quality, satisfactory liquidity profile and a stable management team. Funds rated ‘A+(f)’ are deemed to have low to moderate exposure to downside risk (impairment of net asset value) in the medium term. 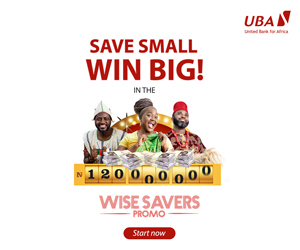 The rating which expires on June 14, 2019, the statement stressed, was constrained by key risks within the compliance unit and the relatively manual risk monitoring process.